The U.S. Small Business Administration (SBA) released their FY2017 Small Business Procurement Scorecard this week, which shows that the federal government failed to meet the 5% goal of prime federal contracts awarded to woman-owned small businesses (WOSBs). Only 4.71% of prime contracts - down from 4.79% in FY2016 - went to women-owned small businesses, though the amount of contracting dollars slightly increased from $19.7 billion to $20.8 billion. 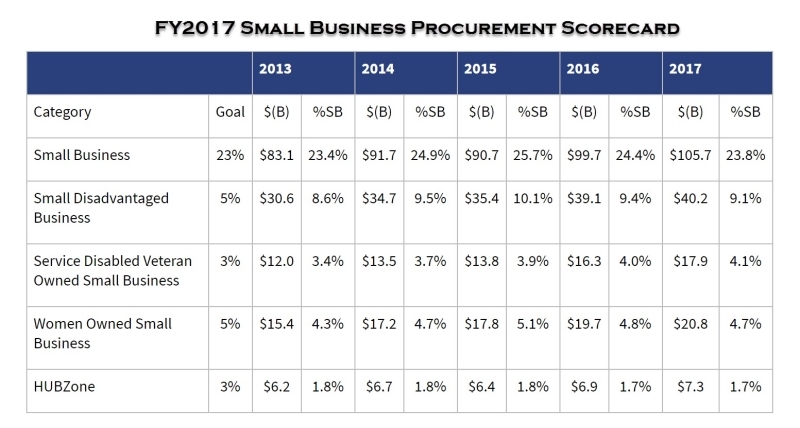 The Small Business Procurement Scorecard is released annually by SBA as a tool to measure how well federal agencies reach their small business and socio-economic prime contracting and subcontracting goals as well as report agency-specific progress. The only year the federal government met the 5% goal of prime contracts awarded to WOSBs was in FY2015. On a positive note, SBA highlighted that the federal government overall met its 23% small business federal contracting goal for the fifth consecutive year, awarding 23.88% in federal contract dollars to small businesses totaling $105.7 billion. Additionally, the 5% goal on subcontracting to woman-owned small businesses was exceeded, with 6.2% of subcontracts going to WOSBs, up from 5.7% in FY2016. Small Business Support: The Department of Defense (DOD) is directed to develop a small business strategy that would include a unified management structure for small business programs. DOD would also be responsible for outlining how they will engage in outreach and technical assistance to facilitate small business participation in defense programs. Prompt Payment: The Department of Defense (DOD) is directed to accelerate payments to small business prime contractors and subcontractors, with the goal of making payment within 15 days of receiving an invoice. Microloan: The loan limit in the SBA’s microloan program would be increased from $5 million to $6 million after a recipient’s first year of participation. The program allows intermediary lenders to provide loans for business development, as well as marketing, management, and technical assistance, to minority-owned or disadvantaged small businesses. Another change is the time allocation for technical assistance providers. Intermediaries could spend as much as 50% (instead of the current 25%) of their grant funds to provide information and technical assistance to prospective borrowers. SBIR/STTR: Federal agencies are directed to set aside a share of their research budget for the Small Business Innovation Research program (SBIR). Agencies with larger research budgets must also set funds aside for the Small Business Technology Transfer program (STTR). This provision would allow federal agencies to use as much as 3% of reserved funds for program administration. It would also allow all agencies with SBIR programs in FY2018 through FY2022 to provide phase II grants, which focus on development and delivery of an innovation, regardless of whether a small business had first received a phase I grant for initial research. Adjustments: Solicitations for small business contracts would have to include information about the agency’s policies and performance in responding to requests for compensation changes. Broadband: The SBA’s Office of Investment and Innovation is directed to designate an employee as the broadband and emerging information technology coordinator. They would be responsible for connecting small businesses with financing programs and advising these businesses on how to acquire broadband and new information technology. SBICs: Banks and savings associations could invest as much as 15% of their capital and surplus in small business investment companies (SBICs) if approved by federal banking regulators. The limit is currently 5%. The maximum amount of leverage available to SBICs would be increased to $175 million from $150 million. Small Business Development Center Cyber Training Act (H.R. 3170): The Small Business Administration would offer cybersecurity and related planning assistance. The bill would require the SBA to train Small Business Development Center employees in counseling small businesses on cybersecurity questions. Change Order Transparency for Federal Contractors Act (H.R. 4754): Small business contractors and subcontractors seeking bids for federal construction projects would receive improved information from agencies including performance data and policies on change orders. Women's Business Centers Improvements Act (H.R. 1680): The Office of Women’s Business Ownership’s responsibilities would be modified and it would be authorized to make larger grants to women’s business centers. Small Business Development Centers Improvement Act (H.R. 1702): The SBA’s Small Business Development Center grant program would be modified and given new reporting requirements. Spurring Business in Communities Act (H.R. 4111): The creation of new Small Business Investment Companies in underserved states would be promoted under this bill. Main Street Employee Ownership Act (H.R. 5236): Employee cooperatives would become eligible for loans backed by the Small Business Administration. The bill would also allow loans to be made to a small business to facilitate employees’ purchase of the firm. The measure also would require additional agency outreach to promote employee purchase of companies. Small Business 7(a) Lending Oversight Reform Act (H.R. 4743): The Small Business Administration’s Office of Credit Risk Management would be codified and given new oversight responsibilities for the 7(a) program. The two bills that did not pass were Small Business Advanced Cybersecurity Enhancements Act (H.R. 4668), which would create a central small business cybersecurity assistance unit and small business cybersecurity assistance units in each small business development center, and the SCORE for Small Business Act (H.R. 1700), reauthorizing the SCORE program. Last week, the House Small Business Committee held a hearing entitled, “Intellectual Property 101: How Small Business Owners Can Utilize Intellectual Property Protections in Their Businesses”, to discuss how small business owners can benefit from and safeguard their innovation through intellectual property protections. There are four main types of intellectual property: patents, trademarks, copyrights, and trade secrets. 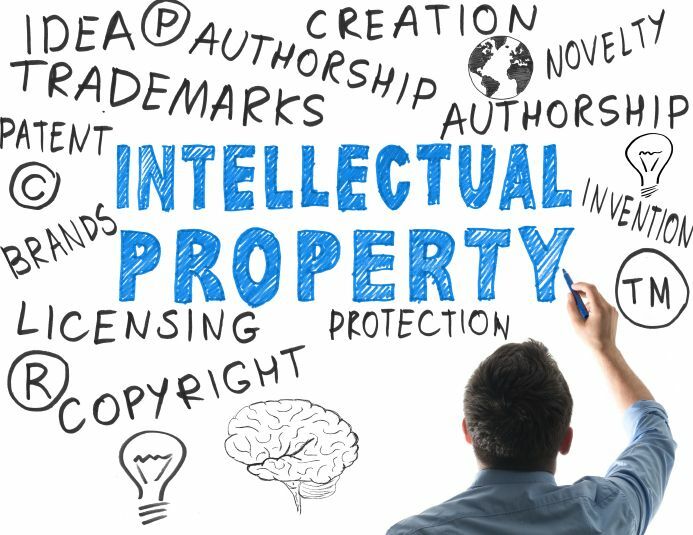 Many small business owners are not aware of the importance of protecting their intellectual property, and those that do, can be overwhelmed by the process or potential cost. By a vote of 258-159, the House of Representatives passed a Senate-approved banking bill - the Economic Growth, Regulatory Relief, and Consumer Protection Act (S. 2155) - which would narrow the scope of Dodd-Frank regulations to give small and mid-size banks regulatory relief. In addition, the legislation will raise the asset threshold for banks to be designated as systemically important financial institutions from $50 billion to $250 billion. Community banks and credit unions, who advocated for this legislation, are pleased with the passage and noted that the regulatory relief provided will improve access to mortgages and loans. The bill now heads to the White House, where President Trump is expected to sign it. Accelerated Payments for Small Business Act (H.R. 5337)! House Small Business Committee member, Rep. Steve Knight (R-CA) recently introduced the Accelerated Payments for Small Business Act of 2018 (H.R. 5337) which would direct federal agencies to make payments to small business prime contractors within 15 days of sending an invoice. This important legislation needs to move quickly to maintain assurance of prompt payment for small business contractors in the federal contracting arena. 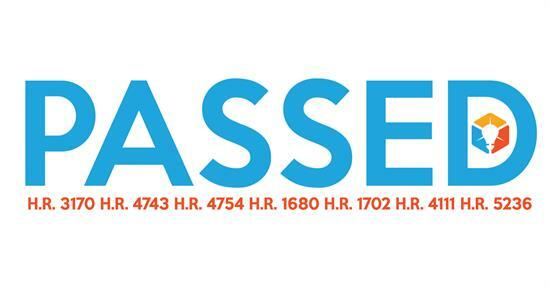 Please contact your Representative and urge them to support the Accelerated Payments for Small Business Act of 2018. On Friday, May 25, Congress will adjourn for a week-long Memorial Day recess. Your legislators will be back home in their districts and states to meet with constituents, like you, to share updates on their efforts in Washington, D.C. They are eager to learn about how these efforts are impacting you. Take advantage of this opportunity to continue WIPP’s advocacy work by engaging with your Members of Congress. The best way to make sure WIPP’s message is heard is to schedule a meeting with your legislators through their local offices. You can find your Senators here. You can find your Representative here. Schedule a meeting with your legislators and/or their staff. Call your district office and be flexible with respect to scheduling. It doesn’t need to be a formal meeting, you can arrange to meet your elected officials after a townhall or another public meeting. You may have to make more than one call to arrange this meeting. An alternative to one-on-one meetings is attending town hall meetings. These are open to the public and can generally be found on the Member’s website or by contacting the office. If you attend one of these events, you can request an introduction to the Member. Finally, social media, including Twitter and Facebook, are brief, but well-used avenues for communicating with legislators. Committees also have social media accounts where comments can be directed. While WIPP’s government relations team advocates for the nearly ten million women business owners nationwide in Washington, your engagement with lawmakers in your home districts and states can make all the difference. Below are the WIPP’s five policy priorities to use as a guide for your meetings. Personal stories are always compelling to legislators, so make sure to share yours! Create parity for women-owned businesses in federal contracting and ensure they have adequate infrastructure contracting opportunities. Give small businesses that are on the cusp of becoming midsize businesses more runway to make the transition successful. Much needed infrastructure improvements are essential to the nation’s competitiveness. This includes not only utilization of physical infrastructure but technological advances in both rural and urban areas. Fairness in the workforce should be addressed. In addition, factors leading to inequity in the workforce need a policy pivot, with a renewed focus on early childhood education, inclusion of women in STEAM, and gig economy workers. Implementation and information on new tax reform changes are important to women business owners, especially those organized as pass-through entities. Increasing available capital to women-owned firms is a key to growth and business success. The goal of Congressional outreach during recess is to amplify the message WIPP builds in Washington, D.C. Start by introducing yourself, your organization, and sharing information about WIPP. 1. Keep It Simple: Members will likely not know the ins and outs of our policy requests. Likewise, you are not expected to be a policy expert. It is important to share how the issue(s) impacts your organization/business. 2. Keep It Concise: These meetings tend to be short. Know what you want to say and focus on the “ask” included with each policy priority. 3. Follow Up: Follow up matters. After the meeting, be sure to send the appropriate thank you email to the legislator and any staff members in attendance. 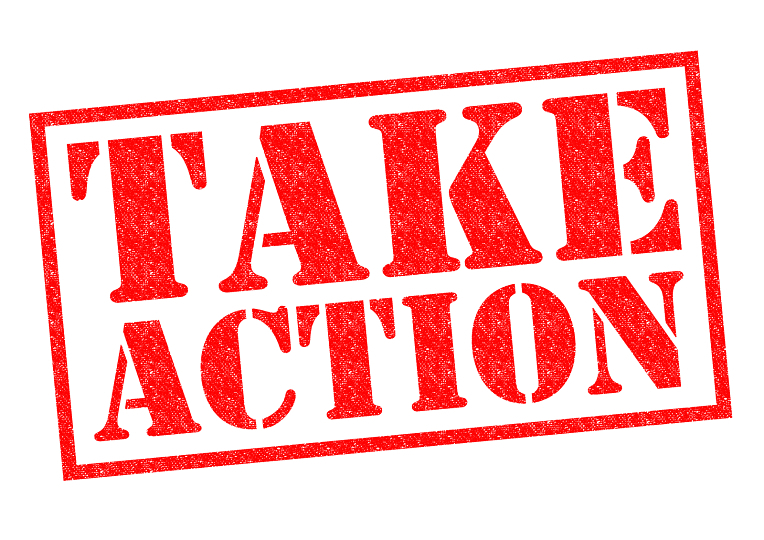 If you discussed any items that need to be passed along, please do so in a timely fashion. If the legislator asked you any questions and you need additional information, please feel free to send your requests to Lin Stuart at lstuart@wipp.org. Industry day will provide an opportunity for minority business to interact and network with Department procurement officials, Inspector General representatives and small business program managers. In addition, minority businesses will also have an opportunity to meet one-on-one with various DOE program offices/managers to learn how to engage and do business with the Department. Learn more about this webinar. Join Us in Austin, Texas for ChallengeHER! Successfully navigate the federal contracting industry and win federal contracts by knowing the rules and understanding procurement strategies. Click here to view WIPP's Coalition Partners. WIPP is a national nonpartisan organization advocating on behalf of women entrepreneurs—strengthening their impact on our nation’s public policy, creating economic opportunities, and forging alliances with other business organizations. Click here to read WIPP’s Nonpartisan Policy Statement.